Earlier this month I wrote that transfer is not as straightforward as it seems, even with something as simple as linear speed. In response, some coaches, such as rugby coach John Pryor, have rethought their approach to training speed and strength. 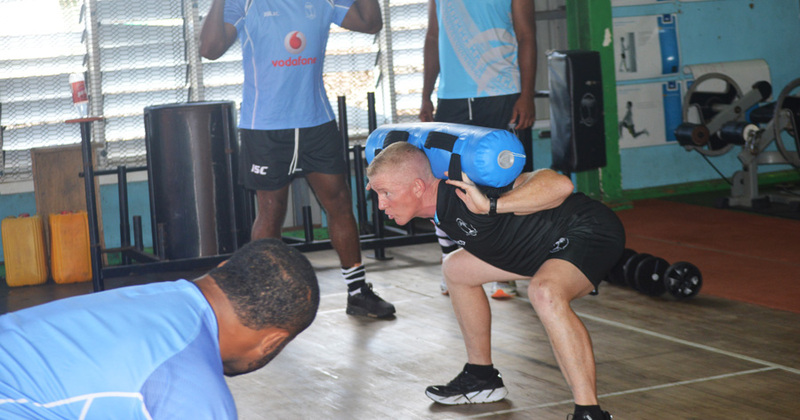 Pryor is currently the head of strength and conditioning for Fiji in the lead-up to next year’s World Cup. We’ve written several times about his approach to training speed, and he’ll cover the topic again at GAIN 2018 in June, but a few weeks ago I had a chance to talk to him about the process that got him there.